To Heather Gilbert, owner of Pure Bliss Wellness Retreat, the word “wellness” is not just a vague ideal; it’s a lifestyle choice – one that she supports her clients in achieving through her unique blend of expertise in the fields of bodywork, esthetics, and healthcare. From therapeutic massages to foot reflexology, holistic facials and skin care and other mind-body techniques, Heather has been helping her clients for more than a dozen years look and feel their best by eliminating pain, reducing stress, and designing routines to support optimal wellness. Heather’s journey as a beauty and wellness practitioner began when she worked in a physical therapy office for eight years, treating patients with complex conditions that reduced their ability to fully enjoy their lives. Determined to help people back to health – both physical and emotional – she pursued a nursing degree. While there, Heather found her years of dealing with her own skin issues (acne and eczema) led her to take special interest in the largest organ in the body (skin), and ultimately become licensed as an esthetician. (Scroll down to see all of Heather’s degrees and certifications!) Her goal is to not just treat clients at Pure Bliss, but to also provide them with easy and intuitive home care regimens that support lasting results and improved quality of life. Heather is a caring, compassionate partner who’s passionate about helping her clients harness the power of their unique body dynamics for optimal beauty and wellness. Creating a comfortable, relaxing retreat to support each client in her or his journey was Heather’s goal when she purchased and renovated 5 Oak Avenue in La Plata, Maryland -- the home of Pure Bliss -- which officially opened in May, 2017. 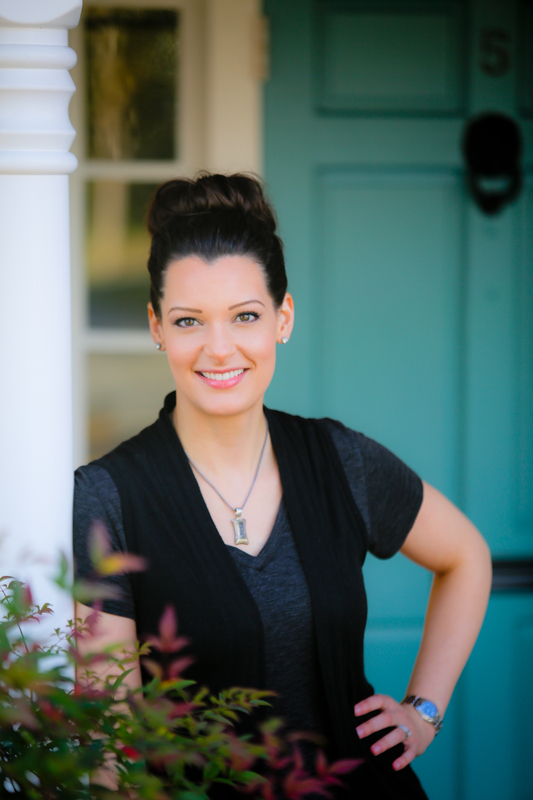 When not at the Pure Bliss, you’re likely to find Heather teaching Massage Therapy at the College of Southern Maryland, reading, or looking for new ways to expand her knowledge of health, beauty, and the healing arts. For more information or to make an appointment with Heather, CONTACT US.